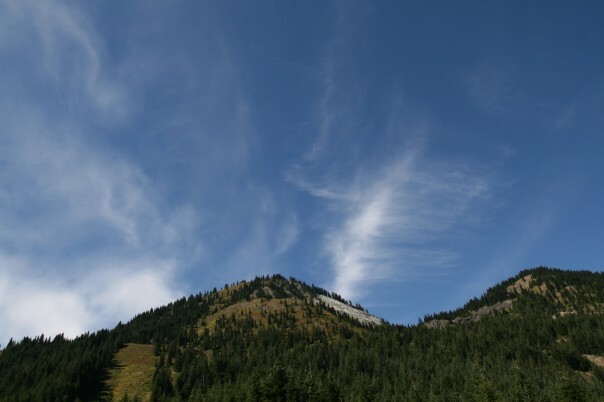 Crystal Mountain Resort is predominantly a ski area but this natural land has much to offer in the off-season months as well. In the summer the resort provides scenic chairlift rides, a mountaintop restaurant, hiking, fishing, tennis, and mountain biking. 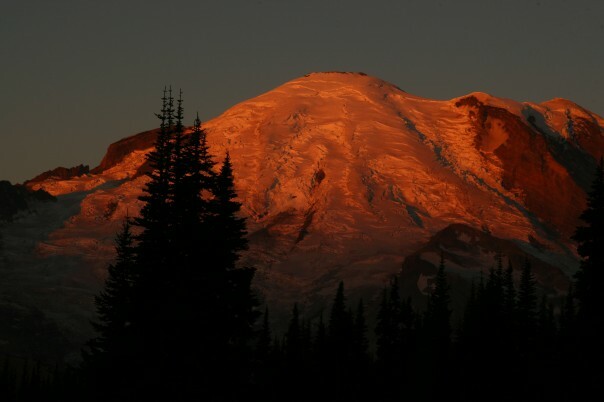 After Labor Day the ski lifts operate and you can take you to the summit and get some astounding views of the countryside, looking into Mt Rainier National Park as well. Wildlife lovers rejoice for the bountiful creatures that inhabit this area. 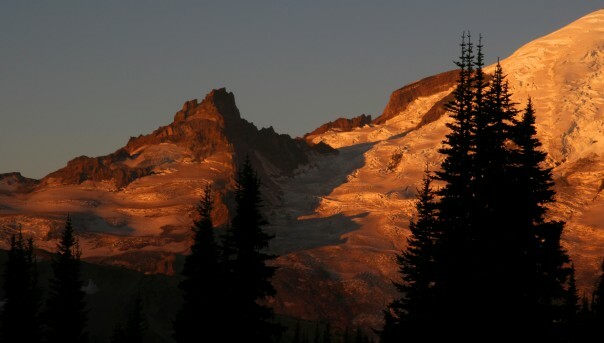 The peak has over half a dozen basins and boasts breathless views of Mt. Rainier. Crystal’s summit, Silver King, is at 7,012 feet with a vertical of over 3100 feet. The mountain averages 350 inches of snowfall annually and is an excellent alpine resort.